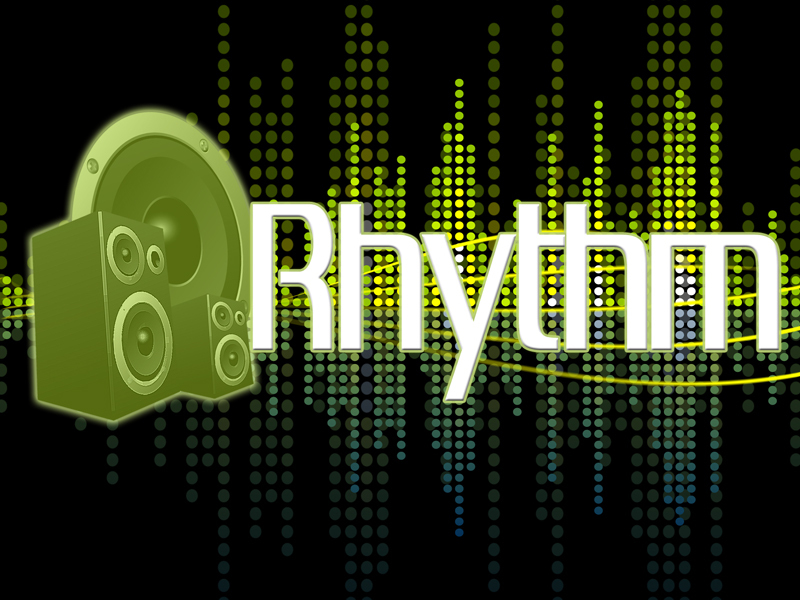 RHYTHM | BRING. CHANGE. SHARE. We’re starting out a new 4-week series tomorrow morning in the Vine! Deep within each one of us, every person wants to experience a sense of wonder, discovery, and passion. And we will either find those experiences within our relationship with Jesus, or we’ll settle for a lesser version of them outside of our faith. Come discover how God created us to be in rhythm with Him.